A few scenes from Holi in March 2014 at Sri Ram Ashram. Outside Haridwar in Northern India. 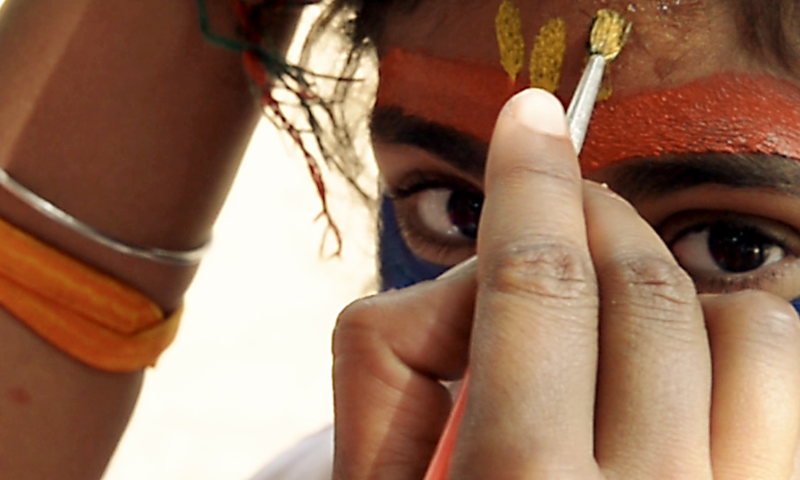 Just a nice little short film showing the kids of India on the holiday of colors! Camera: Nikon D600 with 24-85mm lens. Light Craft Workshop variable ND filter.